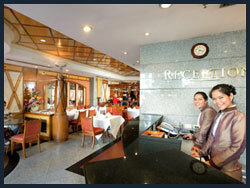 Discount Hotel Bangkok and discounted hotel rooms in Nana Bangkok. Welcome to Discount Hotel Bangkok, hotels budget and rooms accommodation at Nana Sukhumvit Road in Bangkok, Thailand. Our lobby bar and coffee shop is a place to meet and be met, where you can be refresh with a variety of exotic drinks and enjoy a selection of Thai and International Cuisine, in-room service available too and Discount Hotel Bangkok. You can access the internet, check your emails or send faxes from our business center at Discount Hotel Bangkok. Guest staying at Discount Hotel Bangkok Majestic Suites are welcome to use the Swimming Pool, Gym, Spa, and Carpark at the Majestic Grande, free of charge. Take the tollway which leads to the expressway to Sukhumvit. Exit the expressway at Sukhumvit (North), Turn left. and look for the sign toLandmark Hotel which leads to exit Soi 6 (Main Road). 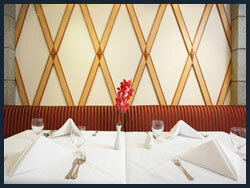 Majestic Suites discount hotel Bangkok is located between the Landmark Hotel and the Nana intersection. Travel: For DOMESTI0C and INTERNETNATIONAL Flights, reservations and tickets can be arranged for you, by us at the Business Center on the second floor. Discount Hotel Bangkok, Reservation in other parts of Thailand can also be arranged. 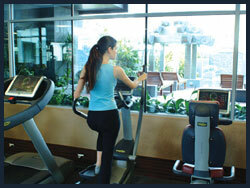 Contact: Discount Hotel Bangkok, 110-110/1 Sukhumvit Road, between (Soi 4-6) Bangkok 10110, Thailand. Discount Hotel Bangkok, nana on Sukhumvit Road. Thanks to Discount Hotel Bangkok, Visit to Accommodation booking, Budget rooms, Discount Hotel Bangkok on Sukhumvit Road.